Take time away from the city’s hustle and bustle and escape to the lush greenery, crisp air and quaint townships within the Dandenong Ranges. 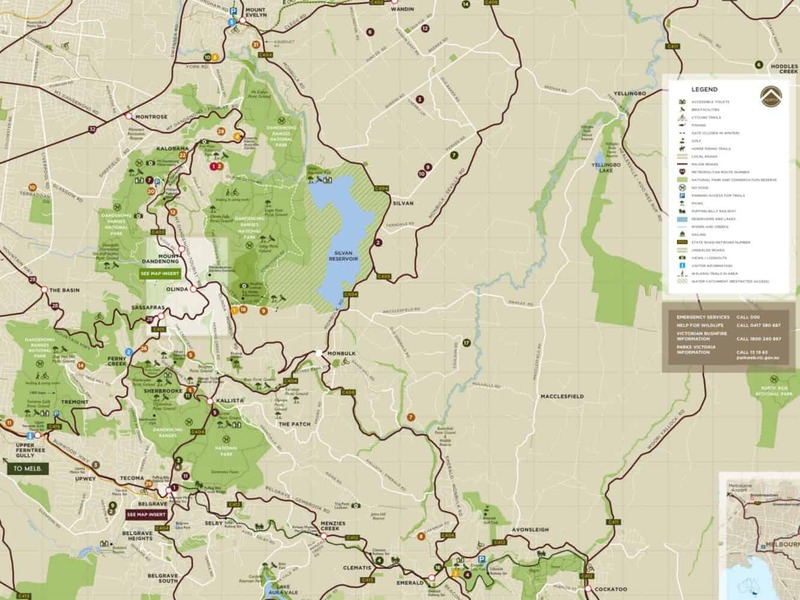 The Dandenong Ranges maps highlight the numerous options for visitors to sample the diverse flora and fauna within this serene location. The National Rhododendron Gardens, where scenic landscapes and tranquillity merge effortlessly are a good place to start. 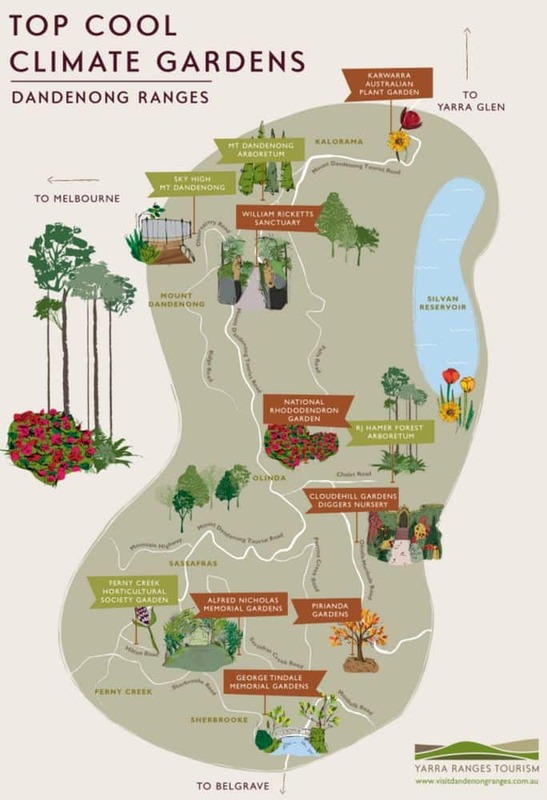 From the gardens, visitors can proceed to the Dandenong Ranges National Park, home to thousands of exotic trees. The magical feeling of wandering under the canopies of the huge trees is simply inexplicable. Stop by some of the many small towns dotted in and around the Dandenong Ranges and pick up a souvenir such as a piece of jewellery, some detailed glasswork and or an exquisite piece of furniture, to remember your visit to the Dandenong Ranges. There are so many things to see and do within the Dandenong Ranges, such as the century-old Puffing Billy, which is Australia’s treasured historical steam railway. Puffing Billy runs through the magnificent Dandenong Ranges whilst offering spectacular views for visitors as they stop at various destinations throughout the ranges. Luxurious accommodation is also available within the Dandenong Ranges which offer the best of both worlds: historical significance with all the modern comforts. Check out the range of accommodation options listed below. 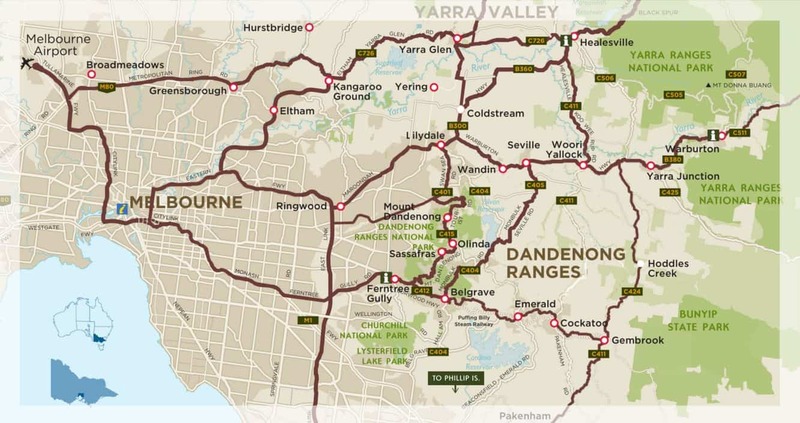 Make sure you don’t miss any of the attractions that the Dandenong Ranges has to offer by downloading a map of the region to orient yourself before you plan your weekend away. Hi there, how do I find out which of the tracks are suitable for small children? Thank you. I have linked to a helpful guide here produced by Parks Victoria which goes into detail about the many tracks and provides information on the length and grade. Any track labelled “easy” will suit you best. 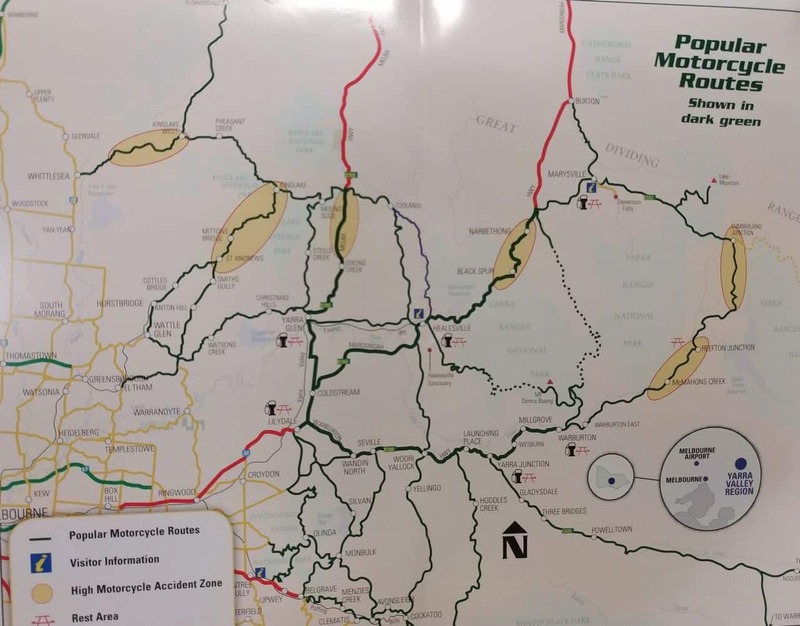 There are also maps attached which give you some guidance about the location of each track. 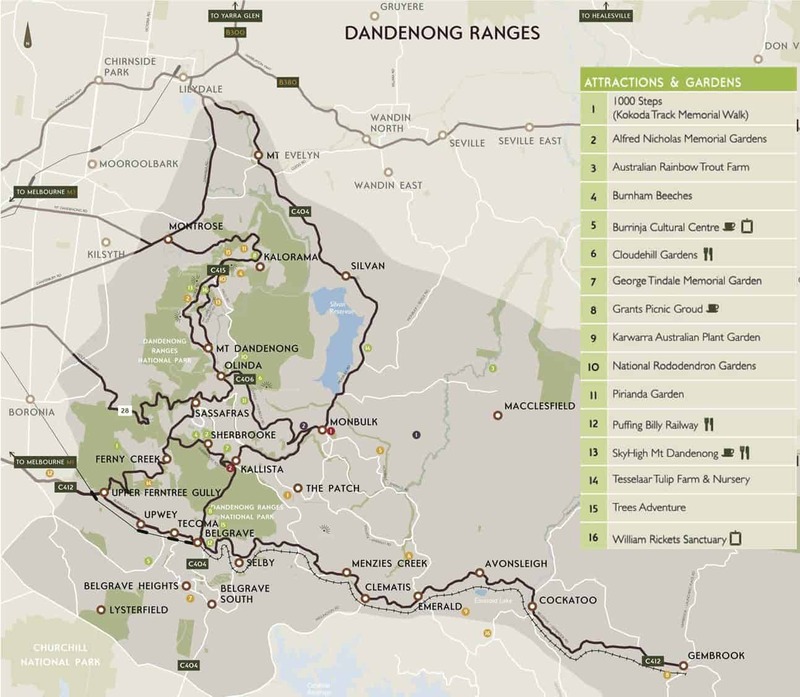 Enjoy your time in the Dandenong Ranges!